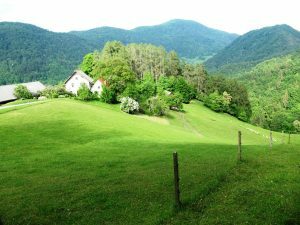 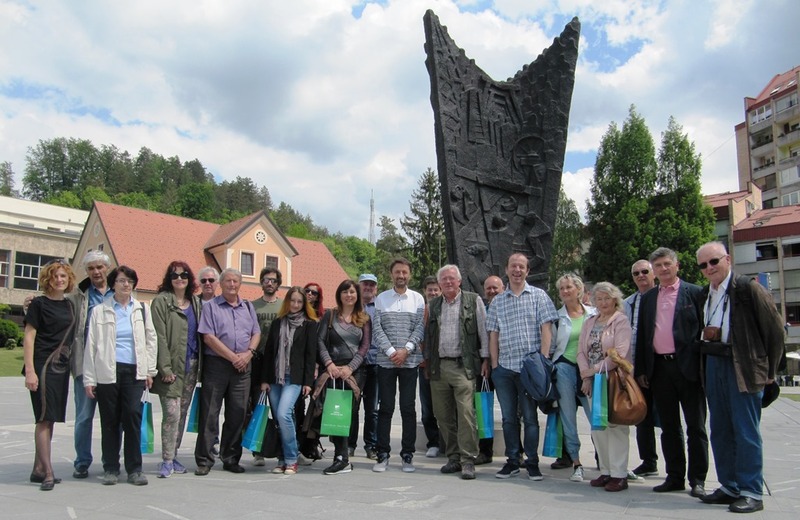 Members of Slovenian Travel Press few days ago visited the town Zagorje ob Savi in the region Zasavje, to the west of Ljubljana. 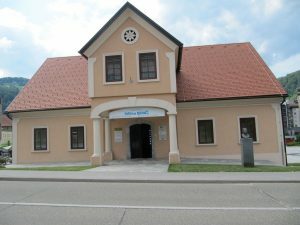 Worth seeing are the renovated Main Square, the Weinberg House and the town park with the monument of the President of Slovenia Dr. Janez Drnovšek. 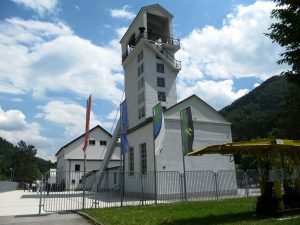 Zagorje was for centuries an important mining town, nowadays the Mining museum Zagorje witnesses about the rich mining heritage. 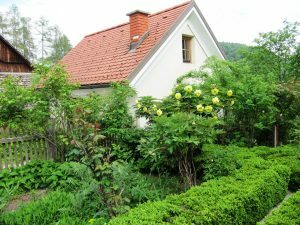 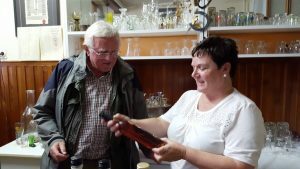 Journalists paid a visit also to the Medved homestead situated on the southern side of the Kum hill with an interesting ethnographic museum of the area and magnificent flower garden, dating back to the 19th Century. 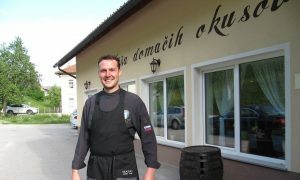 In traditional Guesthouse Pr Čop in the remotely situated village Podkum we were welcomed by renowned Slovenian entrepreneur Mrs Marija Čop and her son Lojze Čop, the youngest Slovenian chef.